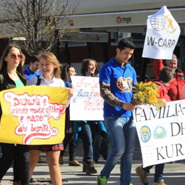 Tirana, Albania—UPF and two affiliated organizations held public events in Albania and the neighboring nation of Kosovo to promote purity and marital fidelity. 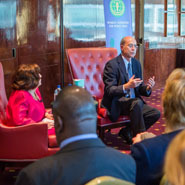 New York, United States—During the 54th Session of the UN Commission on Social Development at the UN headquarters in February, UPF helped organize a side event on the role of the family in strengthening social development. 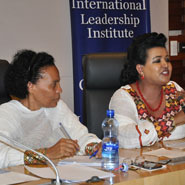 New York, United States—UPF helped organize a side event, calling for a family-focused approach to achieving sustainable development, during the 54th Session of the UN Commission on Social Development in February. 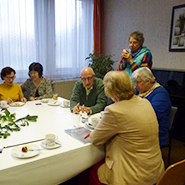 Moscow, Russia—UPF-Russia held a conference on "Family Values as the Basis for Stability and Prosperity in Russian Society." 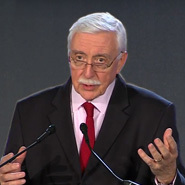 Stuttgart, Germany—Universal Children’s Day 2015 was observed with a talk about giving pregnant women the choice to save their baby. 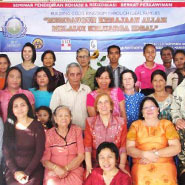 Manado, Indonesia—UPF-Indonesia, together with a local pastor and his wife, organized a seminar and marriage rededication and Blessing ceremony on November 21 and 22, 2015. 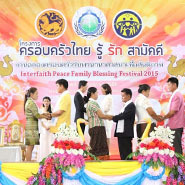 Huatapan, Thailand—UPF-Thailand held an Interfaith Peace Blessing Festival on November 17, 2015, which more than 110 couples and 192 people attended. 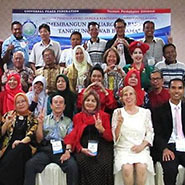 Bogor, Indonesia—More than 50 people gathered for a family education seminar on the theme, “Building Harmonious Families–Our Shared Responsibility,” organized by UPF-Indonesia. 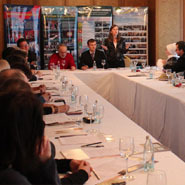 New York, New York—UPF commemorated the 21st anniversary of the UN’s International Year of the Family by co-sponsoring a forum on “Raising Children of Peace" on November 4, 2015. 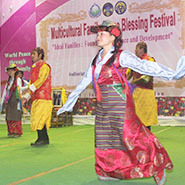 Gangtok, India—Two-hundred and fifteen couples, including two government ministers of Sikkim state in northern India, attended a marriage rededication and peace Blessing ceremony on November 1. 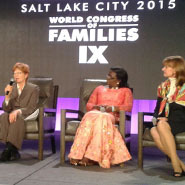 Salt Lake City, United States—UPF organized a session and presented at a panel discussion at the World Congress of Families IX, a gathering of scholars; political, civic and religious leaders; and advocates united to support the natural family, from October 27 to 30.